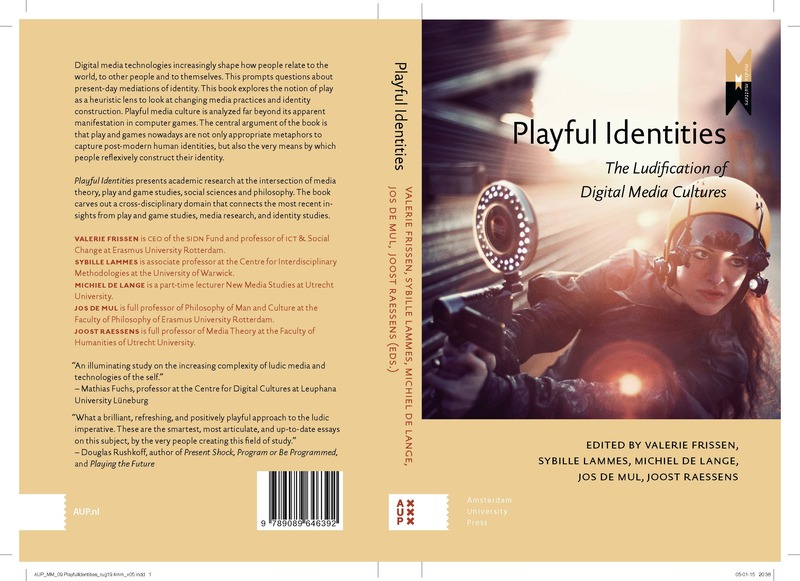 Edited volume “Playful Identities: The Ludification of Digital Media Cultures” (2015). Image credit: Photograph of the game I’d Hide You, Blast Theory, 2012 (courtesy of Blast Theory). It is a pleasure to announce that the edited volume “Playful Identities: The Ludification of Digital Media Cultures” has been published by Amsterdam University Press. The book is also available as a freely downloadable Open Access publication via http://www.oapen.org/search?identifier=524070. Below the kind endorsements by Mathias Fuchs and Douglas Rushkoff, the Table of Contents, and the cover. Mathias Fuchs, professor at the Centre for Digital Cultures at Leuphana University Lüneburg. Douglas Rushkoff, author of Present Shock, Program or Be Programmed, and Playing the Future. 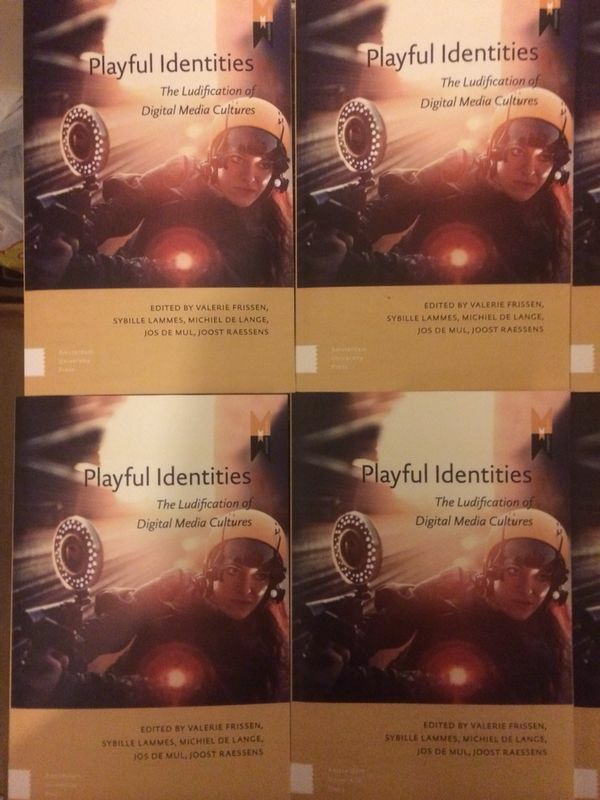 Edited volume “Playful Identities: The Ludification of Digital Media Cultures” (2015). Image credit: Photograph of the game I’d Hide You, Blast Theory, 2012 (courtesy of Blast Theory).